Pygg, one of the latest social media innovations in banking has raised many eyebrows, with its pledge to transfer small amounts of money through SMS, E-mail, twitter and facebook. University students find the service useful and fun. Tim Howard (son of former Prime Minister John Howard) and Rohan Lund(chief executive of Seven West Media’s digital arm Yahoo!7) are the founding investors of Pygg. Pygg requires users to create their account and make payments through different electronic platforms as per their choice. It charges $2.50 to deposit into their account and with a deposit in their accounts, users can transfer money using SMS, Twitter and even email. And expect a lot of activity in the next few weeks, when Pygg will allow transactions via their iPhone app and Facebook! So, have you had a chance to try the service? 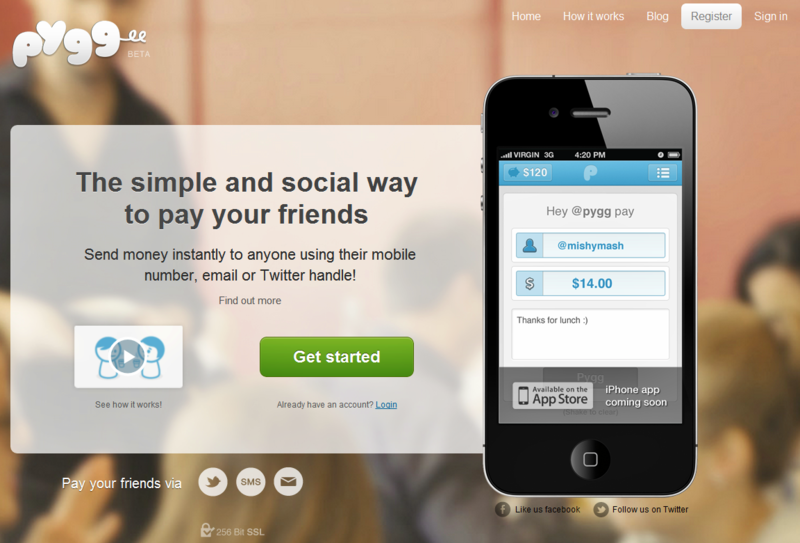 Would you like to be able to pay a friend via twitter or facebook? During his business trip to the Asia Pacific region in Q4 2011, Christophe Langlois had a chance to interview the Pygg team in Sydney, days after the launch of the service. We invite you to check Christophe’s article, which includes a video interview, to find more information on this innovative social payment service. Next articleWhere is my (Digital) Wallet?